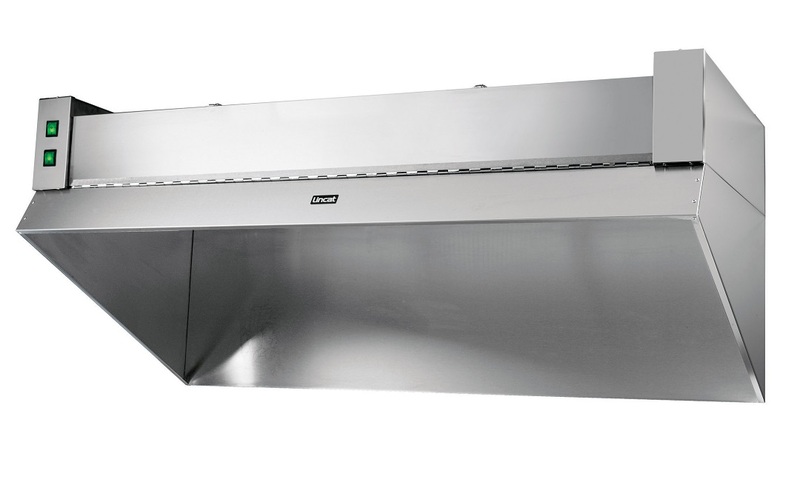 Filtration hoods designed to reduce kitchen odours and grease particles for a clean and fresh working environment. Lincat fume filtration units feature a three part filter system comprising: a washable aluminium mesh for removing large grease particles; a washable foam layer which absorbs fine grease particles; and a replaceable activated charcoal filter. 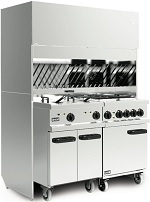 The Britannia Refresh Mini is designed to accommodate a single piece of equipment up to 500mm wide. 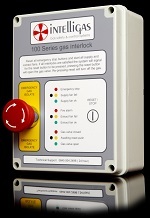 It can be used as an extension to existing ventilation, to help increase the output with minimal disruption. 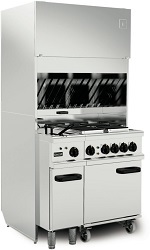 The Refresh range also provides a safer, more comfortable kitchen environment, thanks to the unique four-stage filtration process, which removes grease, fine particulate, smoke, and most odour. 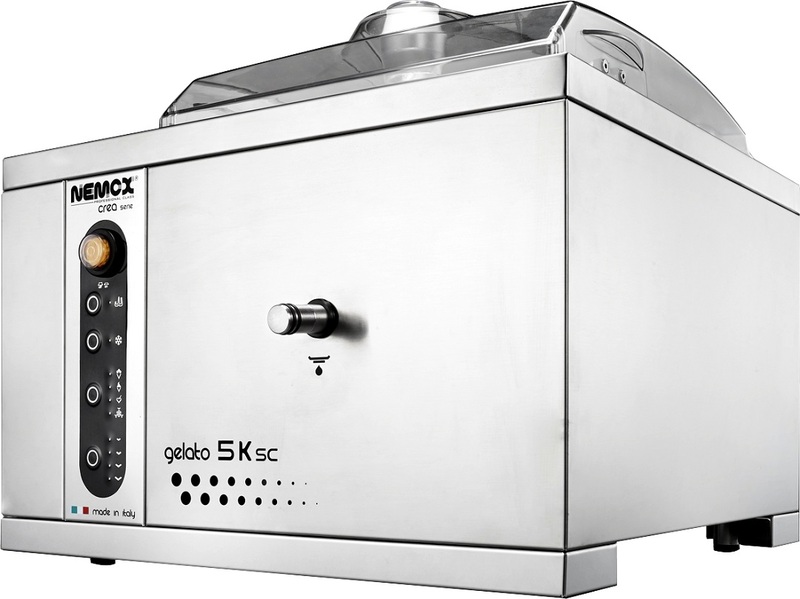 Suitable for use with electric catering equipment only (the unit will not remove products of combustion such as CO or CO2 from the recycled air). 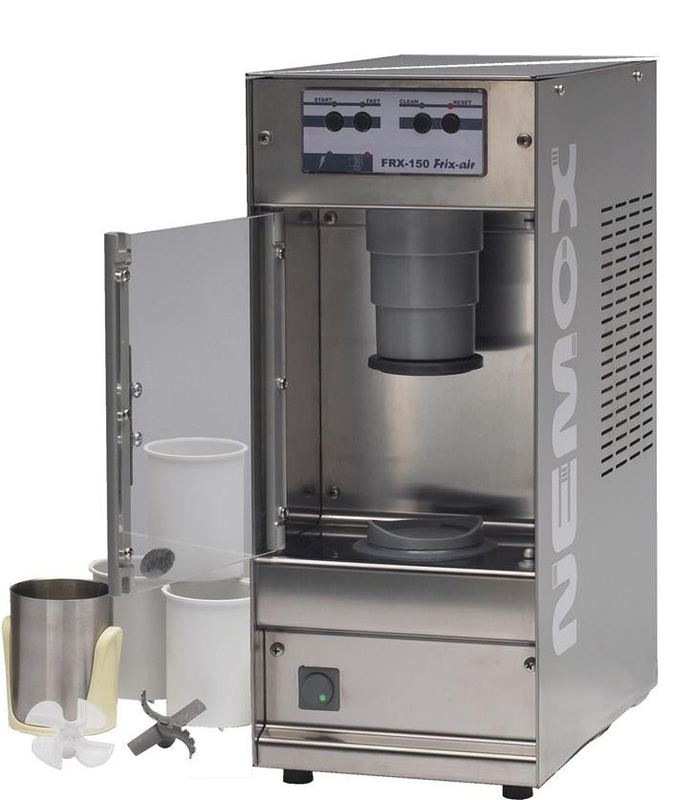 Recirculating units do not include equipment to reduce extracted air temperatures. 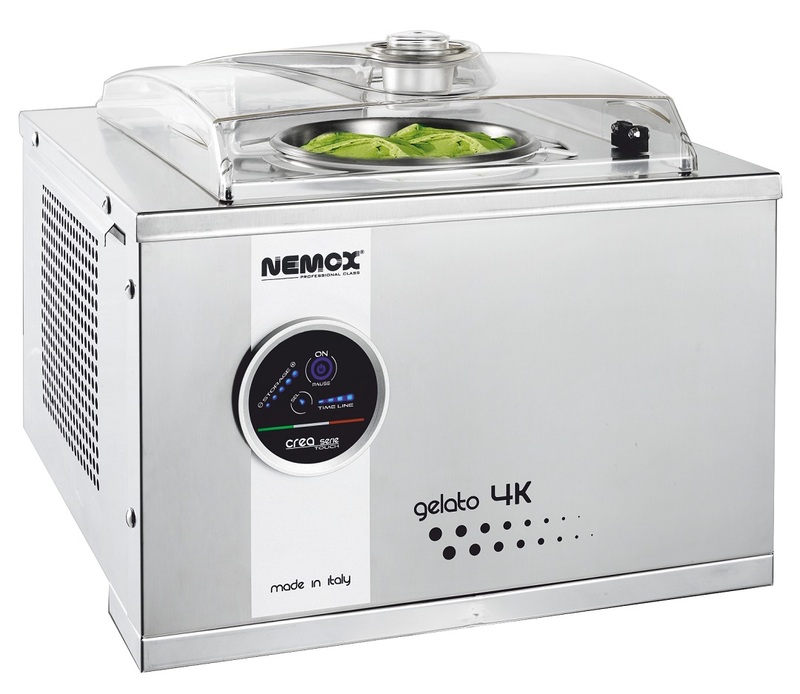 This may be of benefit in cold weather but consideration should be given to the provision of cooling within the kitchen space when warmer conditions prevail. 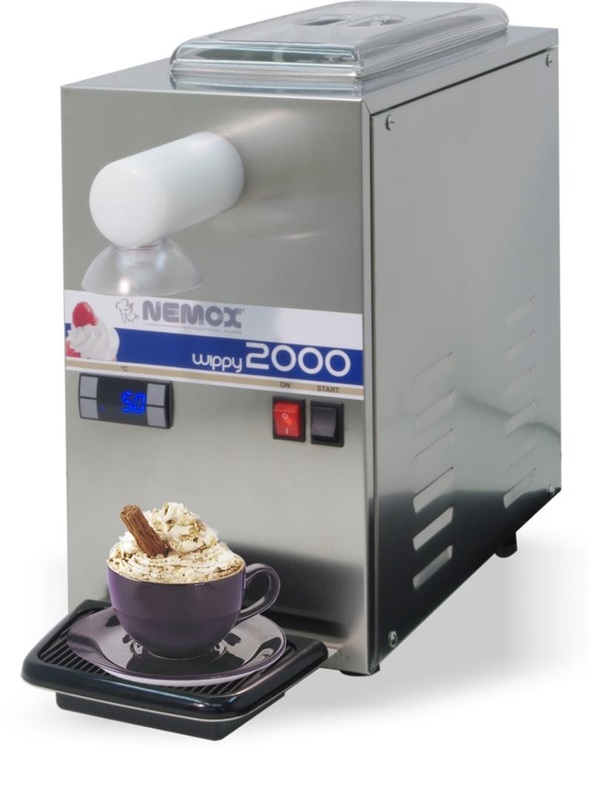 Designed to accommodate multiple pieces of equipment up to 1000mm wide, the Midi is ideal for small snack outlets or to allow the simple expansion of an existing facility. 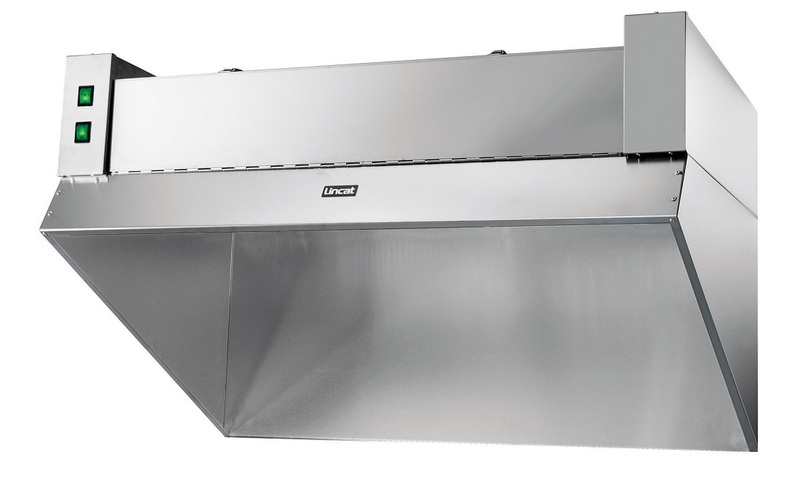 Ideal for a small snack outlet or to help extend ventilation in an existing facility, the Maxi can house multiple pieces of equipment, up to 1500mm in width.